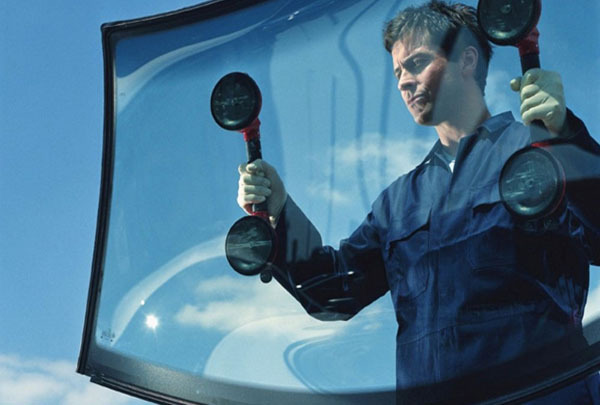 If you're searching for reliable windshield replacement or repair services in Bessemer, call Alabama GlasTek! We provide complimentary mobile auto glass service to Pelham and surrounding locations including Hueytown, Fairfield as well as all of Jefferson county. When you schedule service with us, one of our friendly auto glass technicians can meet you at your home, office or other location of your choice. When your auto glass breaks, call on Alabama GlasTek for fast, dependable auto glass replacement and repair services. We provide expert auto glass and windshield replacement services for when your glass breaks in Bessemer and Jefferson county. Our friendly and experienced technicians can replace glass on-site. Minor damage caused by rocks and other road debris while driving can be easily repaired. 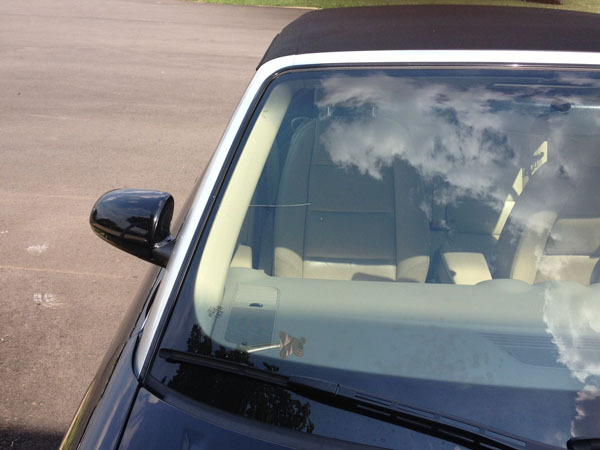 Prevent the spread of further damage and have your windshield repaired by the professionals at Alabama GlasTek. Choose Alabama GlasTek if you're looking for auto glass services for your vehicle fleet. 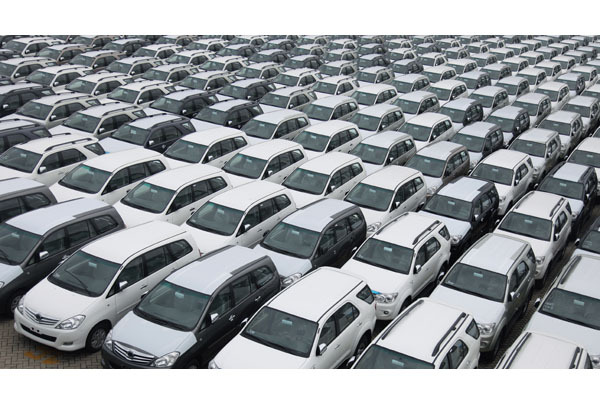 We supply, repair and replace glass for all types of vehicles including vans, buses and trucks. 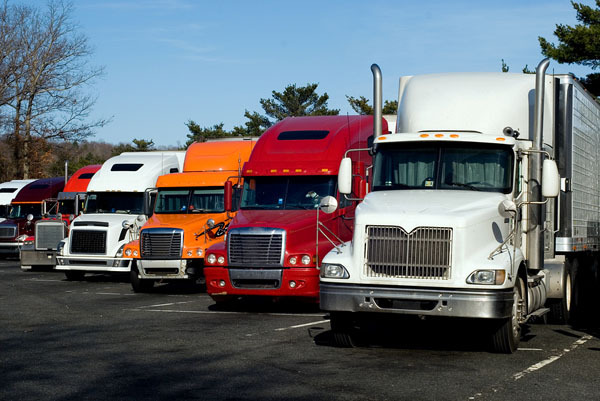 Call us to learn more about our volume pricing. The technicians at Alabama GlasTek are experts at all things related to auto glass. They can replace glass for semi-trucks, farm equipment, heavy construction equipment, buses and all other types of large vehicles.